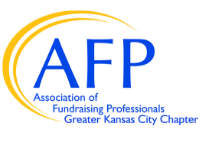 Join us for another program in our new FRED Talks Series (FundRaising EDucation). Development operations come in all shapes and sizes. Whether you are a one-person shop or have a team of gift officers, figuring out which potential donors to focus time and energy on can be challenging. In this session, Marissa Todd of The Nelson-Atkins Museum of Art will show you how to use your own database to build a prospect pipeline that leads to meaningful relationships and gifts for your organization. 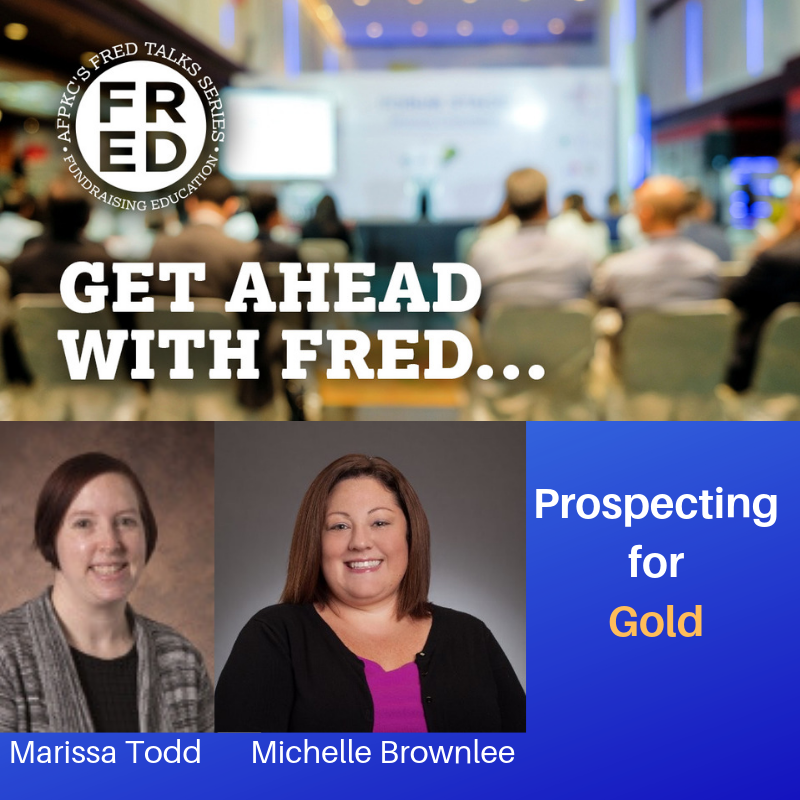 Marissa will also share some of her favorite research resources she uses to help provide insight into the best prospects. Attendees will walk away eager to find those hidden gems who may be their next lifelong benefactor. Attendees will learn how to use their own data to prioritize prospects. Attendees will learn about prospect research resources. Attendees will learn how to start integrating data and research into their development efforts. Marissa has been working in non-profit and higher education fundraising for over a decade. She began her career in planned giving, and worked in major gifts, campaigns, annual giving and alumni relations before she really found her passion, prospect development. Marissa thrives on finding the right prospects who can make an impact through time, talent and treasure; and working with the fundraising team to create meaningful, lifelong relationships that transform the organization. Marissa has focused on developing and growing small shops, first in higher education and now at The Nelson-Atkins Museum of Art. She is very involved with Apra, serving as president of the Missouri-Kansas Chapter, a member of the Apra Curriculum and Programming Committee, Chapters Committee and the 2018 Nominations committee. She has also presented at several conferences and loves to share her passion for prospect development with anyone who will listen. Marissa earned her BA and JD from the University of Missouri and her MBA from Stephens College. In her free time, Marissa likes to experiment with cooking and wine, devour books and cheer on her favorite sports teams. She also likes to plan adventures with her husband, Michael, and snuggle up on the couch with their cats, Artie and Faurot.